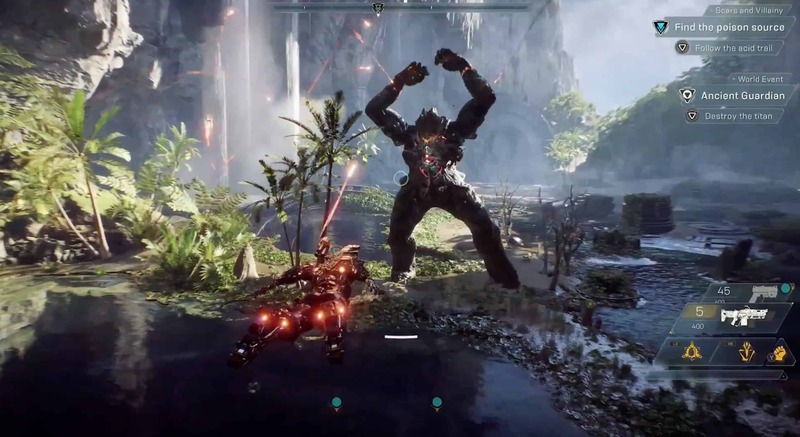 The latest game from Electronic Arts and Bioware is Anthem, an all new massively multiplayer online (MMO) action role-playing game (RPG) with a science-fiction twist. Set for release on 22 February 2019, the game will see players assume the roles of Iron Man like Javelins in a bid to save the world from an unknown evil. The game recently featured two public ‘beta’ weekends under the guise of demos, and I managed to get some decent hands-on time with the game. In fact, it even helped me decide which version of the game I would like to get. 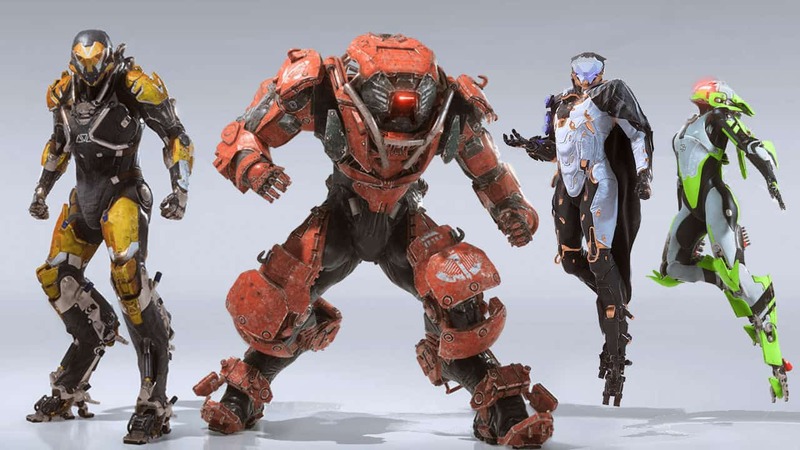 During my time with the Anthem hands-on demo, I managed to get to grips with the unique control schemes, the RPG like elements that the game employs, and even took part in the available Fortress and story missions. Overall, the game left a positive impression. However, it is by no means perfect. The absolute first thing that strikes anyone participating in an Anthem hands-on preview is how gorgeous the game world is. Named Bastion (I think), the world that supports Anthem’s narrative and gameplay is visually similar to James Cameron’s Avatar (2009). Replete with lush vistas, interesting geology, a stupendous amount of visual detail, and an interesting ecology of fauna and flora. EA’s Frostbite Engine is powering the game, and it does so with wondrous aplomb. The game world is filled with reflective surfaces, volumetric lighting, a phenomenal amount of particle effects, a proper day and night cycle, and so much more. In fact, there is often so much going on, that it can become somewhat overwhelming during intense battles. However this is more so because of the inconsistent frame-rate. 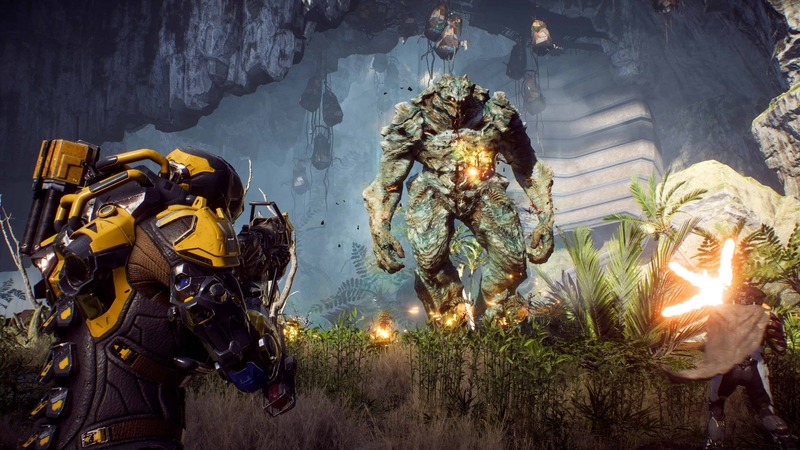 There were many moments during my time with the Anthem hands-on demo where the frame-rate would dip below the recommended 30 frames per second (FPS). Although the presentation appears to be mostly at a 4K resolution on Xbox One X, there were severe frame drops during intense battle scenes. 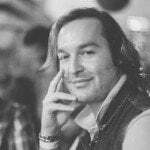 Given that the demo build of the game is well over eight weeks old, I certainly hope that these frame-rate issues will be resolved before launch. Especially since the inconsistent frame-rate and severe frame-drops mar an otherwise visually spectacular experience. 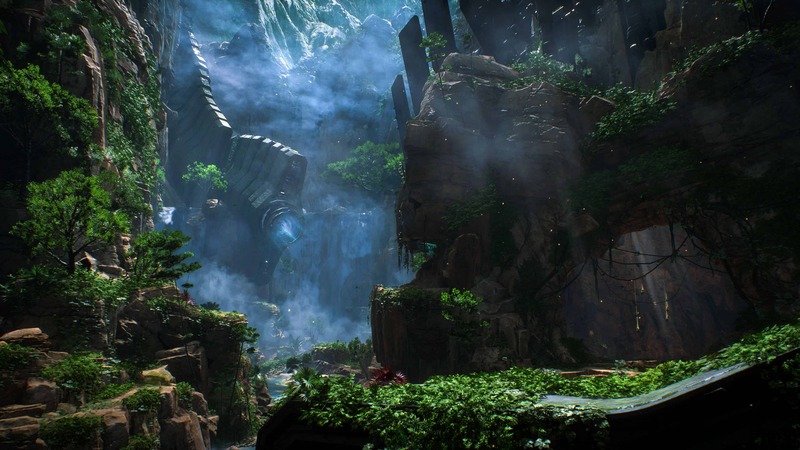 Anthem’s world is beautiful, but there is more to it than that. One of the most interesting elements of Bastion is how it is multilayered. Normally, game world’s can be fairly linear in terms of geography. Putting players on a set path to a myriad of destinations. A great example of this is Red Dead Redemption 2. Although the world is filled with a lot of detail, it is still fairly ‘flat’. At least in terms of where the player can actually traverse. 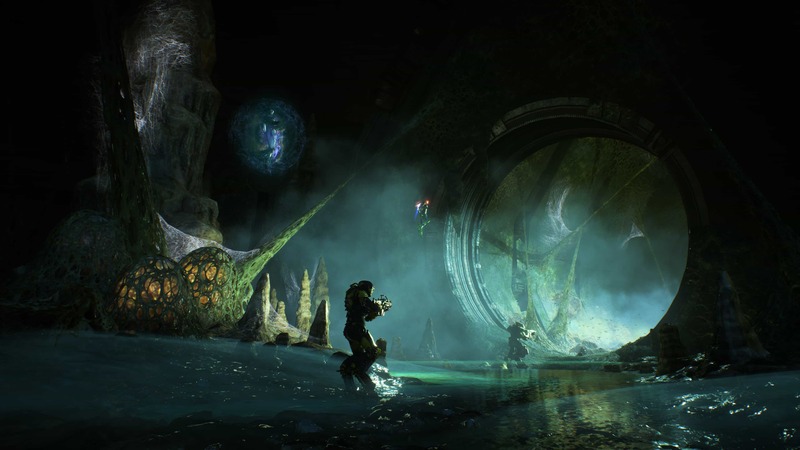 Anthem on the other hand, features mountainous environments that feature all sorts of individual nooks, crannies, caves and actual altitude differences to explore and get lost in. Whether flying to the top of a mountain, or diving into certain lakes that allow players to explore cavernous underground areas complete with unique fauna and flora, there is always a multilayered nature to every locale. A perfect fit for Anthem’s gameplay. The absolute best part of participating within the Anthem hands-on demo was getting to grips with the game’s Javelins. These unique exo-suits are highly reminiscent of Tony Stark’s legion of Iron Man suits. Four of them are available to players during the course of the game and they each handle differently depending on your play-style. The Ranger is the starting suit and is the best all-rounder, perfect for people who do not like to be lumped into a particular style of play. The Colossus is a hulk of a suit that is primarily a defensive character, often providing cover and heavy artillery for other players. The Interceptor is an offensive suit with very high agility, and is suited to players who like to dart in and out of combat; whilst doing serious damage. Lastly there is the Storm, my personal favourite. This suit focusses on long distance elemental powers and has the longest flight time of all the other suits. It is therefore suited to players who enjoy combat from the air, often providing powerful elemental support to other players. 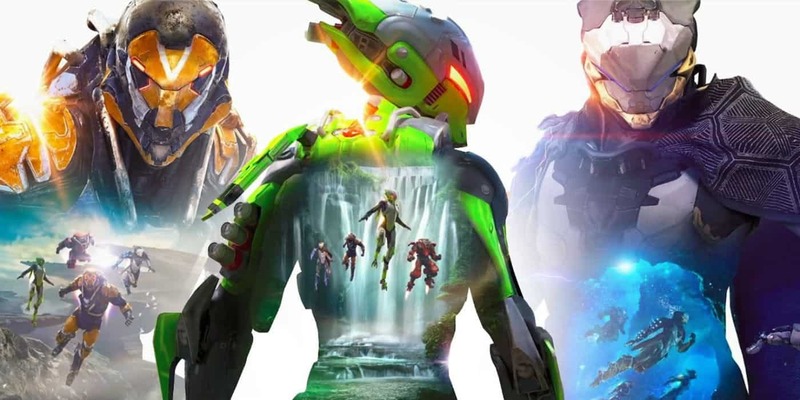 The way each of the suits handle is simply sublime and is, without a doubt, the main highlight of each Anthem hands-on session I took part in. Few games offer the exhilaration of quickly boosting into combat, doing damage, and quickly darting away, aerial acrobatics and all, before dropping back into the fray to begin again. The controls are responsive, intuitive, fluid and well thought out. The fluidity of the suits is second to none, and reminded me a lot of Zone of the Enders. I especially enjoyed simply flying around the world of Bastion. Taking in all of the sites, using evasive aerial manoeuvres to escape enemies or diving through unique architectural elements – just for the fun of it. More than anything, it made me feel that Marvel truly need to develop an Iron Man game that uses these flying mechanics. It really is that good. Of course, the gameplay is not perfect. Although the Anthem features intuitive and well thought out controls, there are some small issues with gunplay. Especially when the Javelins are not airborne. Given how good the suits feel whilst in the air, it makes sense that there would be some kind of concession for ground combat. Nevertheless, I do feel that gunplay needs some fine tuning before the game is released. Specifically in terms of hit points on enemy units. A staple of all good MMO-RPG games is the ability to allow players to personify their playable characters to their specific tastes. The good news is that Athem’s customisation options are extensive. Almost every single aspect of your chosen Javelin can be customised. Want a shiny pink metallic Javelin with gold accents? Sure. How about a leather only javelin with a beige and black motif? No problem. In addition to the colour of your Javelin, there are also a large variety of customisation options that will change the look of your suit. These come in the form of loot drops in the world as well as via unique vinyls and blueprints that can be crafted. This allows gamers to craft Javelin’s that are truly unique and personable. Looks aside, each Javelin can also be customised in terms of weapons, skills and abilities. All of these factors can also be saved into a particular ‘load out’. So if you have a specific set of weapons and abilities that you know are good for a Fortress, you can save them all into one configuration. Thus making it very easy to quickly setup your Javelin for whatever tasks await in Bastion. 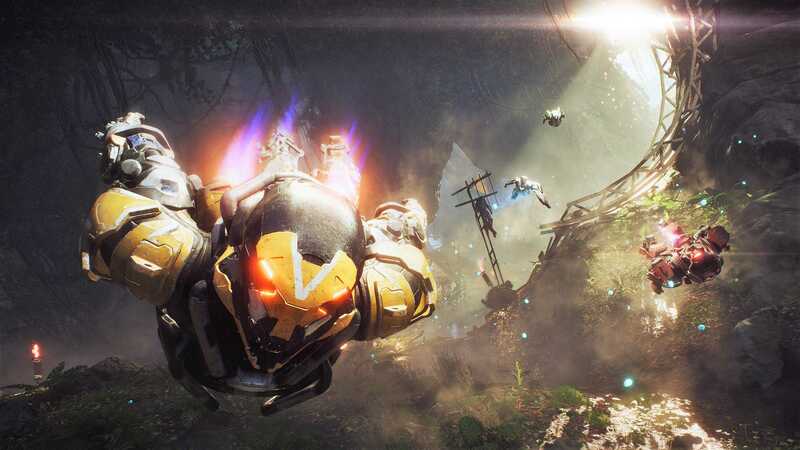 Anthem is due for release from 22 February 2019 for Xbox One, PlayStation 4 and PC.